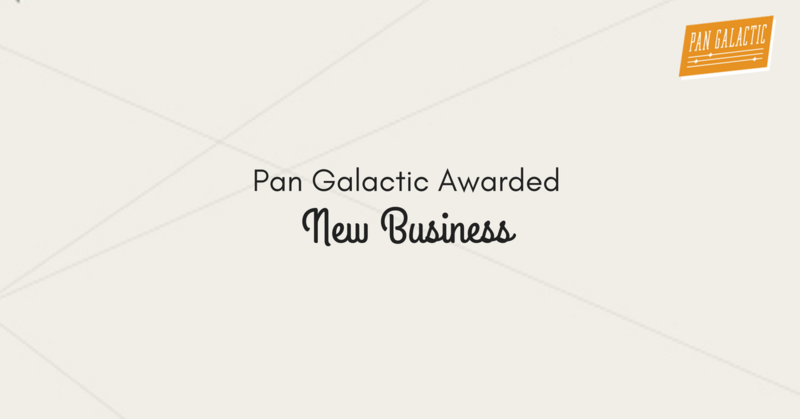 Pan Galactic Digital is excited to announce that it has acquired new business and is now a retained partner agency for LLumar®. LLumar, a division of Eastman Chemical Company, is the world’s largest manufacturer of automotive and home window films. Its products help protect consumers from UV rays, improve energy efficiency, and enhance privacy. LLumar’s interactive website allows users to preview customized window tints on their car and locate authorized dealers in their city. Pan Galactic will work with LLumar to develop a comprehensive content marketing strategy and SEO/SEM program to help increase brand awareness and sales. LLumar is one of three new retained clients in 2017 for growing agency Pan Galactic. 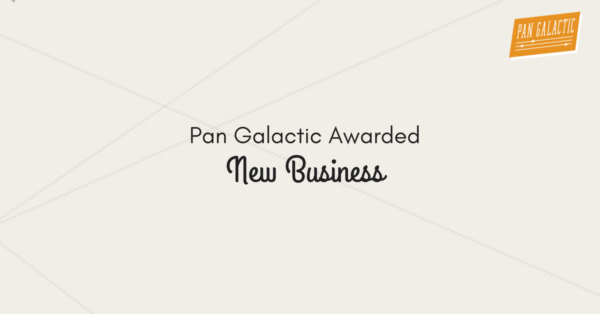 About Pan Galactic Digital: Pan Galactic Digital is a digital marketing agency focused on digital content strategy, search engine marketing (SEO and PPC) and social media programs. Pan Galactic has worked with clients such as Eastman Chemical, Nestle Purina, Microsoft, MedData, Sun Chlorella USA, Learning Ally and Cardinals Nation, as well as partnered with marketing agencies, to provide digital strategy and execution.